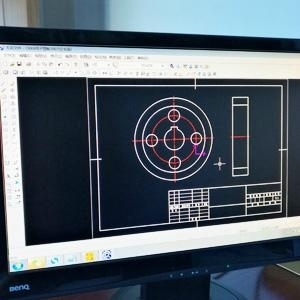 The company has more than engineering and technical personnel, according to provide samples, drawings processed by mapping issue, but also according to customer requirements, customer design drawings. According to customer requirements, design suitable for various occasions, to meet the different needs of drinking water equipment. 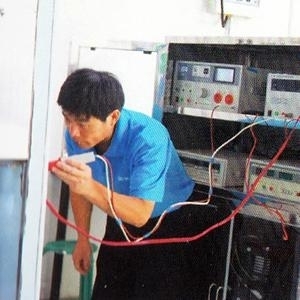 For the different needs of customers to produce drinking water equipment. 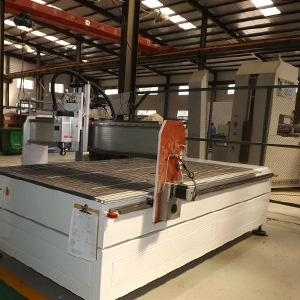 The company has a processing center, CNC machine tools and other processing equipment more than 50 Taiwan. 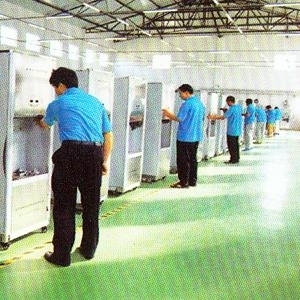 Epoxy glass cloth laminates, laminated bar, laminated tubes manufacture of various insulating parts. 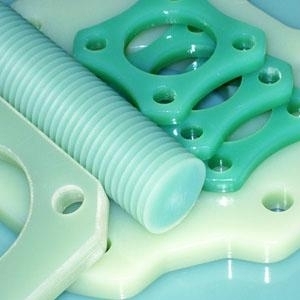 Polyester glass mat insulation parts.